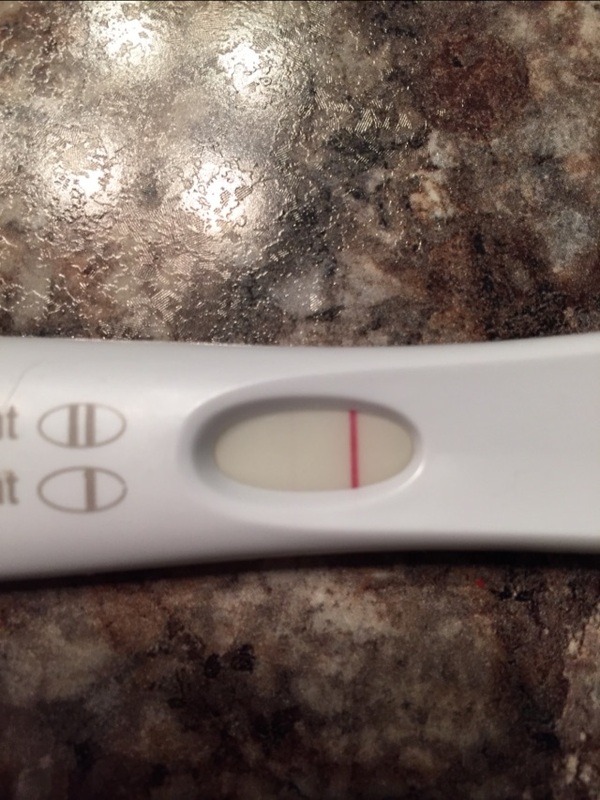 I'm 11dpo due for AF 4/8. Because I'm not the most patient person I decided to test this morning. I took a test looked at it immediately and saw nothing. I returned to the bathroom about 10-15 min later and I swear I see the most faint line?! Is it in my mind? I could almost swear AF was coming with the mild cramping I've had on and off since ovulation. Am I crazy?